Movements are never started alone. 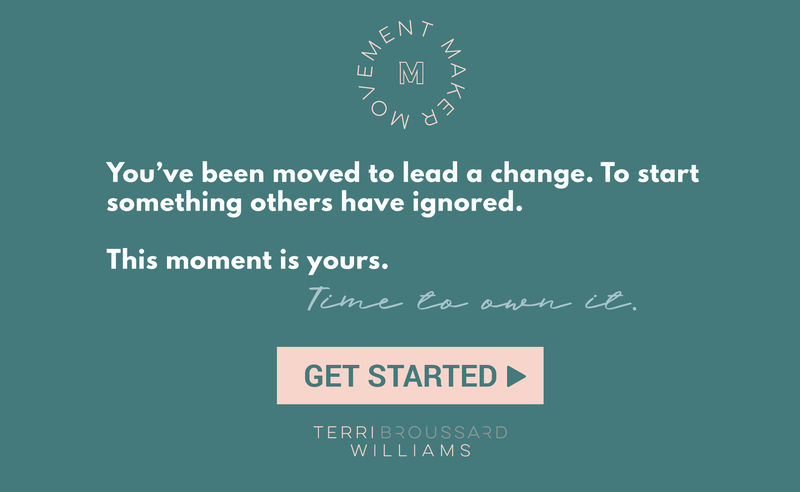 They blossom from the vision of one person determined for change, but they need others to come together to lift that vision or a grassroots tool like a petition up and propel it forward. Today, I’m telling the story of Antonio Brown so you can decide if you want to make his vision of building a movement around reducing recidivism and helping ex-offenders a reality, starting with his mom Sherry. Sherry is 58 years old, a single mom, homeless, with two daughters in high school. She is now months into a search for housing but has been denied over and over again. Why? Because she has a criminal record and finding a landlord that will take an ex-felon—even one with a non-violent, non-sexual offense— is staggeringly difficult. Almost 25 years ago, Sherry served a four-year prison sentence for conspiracy to commit wire fraud and money laundering. Upon her release, she faced a Sisyphean task: because of her criminal record, Sherry couldn’t find a job or housing, and she had 7 children to provide for, including her daughter Alexis, who she gave birth to in prison. To help the family make ends meet, Antonio dropped out of high school to work full-time at Kroger’s. Sherry hated that her son was sacrificing his childhood and education and became increasingly desperate to keep a roof over the family’s head and put food on the table, so she began writing fraudulent checks, which ultimately led her back to prison. According to the Pew Charitable Trust, four in ten offenders return to state prison within three years of their release. Recidivism is a vicious cycle. If you’re not familiar with the term it is the tendency of a convicted criminal to repeat a criminal offense. Oftentimes, this happens because they don’t have the life skills to move on and they face significant barriers to finding employment and housing. As you can imagine, those challenges make reintegration into society that much more challenging. Prison extends far beyond the ironclad cell because the deck is already stacked against offenders once they’re released. 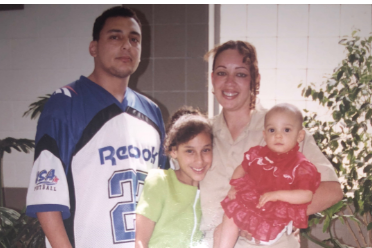 Back in 1999 when Sherry was first released from prison, the state of Texas had not yet passed legislation that allowed one-time offenders who stayed out of further trouble to have their records sealed or expunged. Even when that legislation was eventually passed, it only applied to those who committed offenses on or after September 1, 2015. That means anyone else with a single conviction is still haunted by their past. Now, nearly 25 years later, Sherry’s record can be sealed or expunged only by a pardon from a sitting governor. Antonio is now 33 years old, and his story is incredibly inspiring. He went from dropping out of high school to support his family to now running the nonprofit Dream of Humanity, which equips people from disadvantaged backgrounds with entrepreneurial skills to help them transform their lives and communities. He also owns a fashion line called LVL XIII, sold nationwide at Bloomingdale’s and Nordstrom’s. Antonio’s line is quite successful and can be seen worn by celebrities like recording artist Jason Derulo (his business partner and brand ambassador) and Insecure’s Sarunas Jackson. And now Antonio is on a determined quest to help his mom by getting Texas Governor Greg Abbott to grant her a pardon so her record can finally be sealed. But he’s not stopping there. He wants to make difference not only for his mom but for all the other ex-offenders whose futures are forever limited by their past through legislation that will give more people a second chance. I believe that leaders turn moments into movements, and Antonio is definitely leading a movement in honor of his mother. I also believe that everyone deserves a second chance. 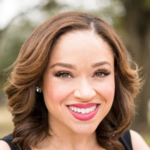 Sherry Brown has worked hard to earn that second chance, including participating in second chance programs through the Texas Workforce Commission and community organizations. However, even these programs offer limited resources. For example, housing options, when made available, are in low-income areas with under-resourced schools. Sherry, and others in similar situations, deserve a fighting chance at rebuilding their lives, not one that is fraught with roadblocks. You can join Antonio’s #JusticeForMyMom movement by signing his petition and sharing this message on social media. You have the choice of helping him get this issue in front of the governor and the Texas legislature. This is the perfect example of how one person can elevate a moment to launch a movement. Antonio’s is a labor of love for his mom and the quest to end recidivism. You can learn more about Antonio’s #JusticeForMyMom movement by following him on Instagram @AntonioIsMuted. PS. I’m headed back to the University of Pennsylvania for the second convening of my Executive Program in Social Impact Strategy co-hort. You can follow me on Instagram while I’m in Philadelphia. And next week, LSU Student Katie Goldstein will share the story of a female elected official. 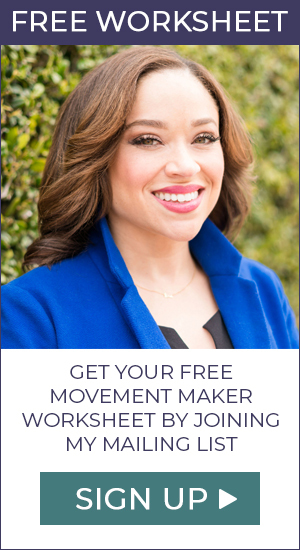 Thanks for being a part of the #movementmakertribe.